Podcasts have become a part of our daily routine here at dental soiree HQ. 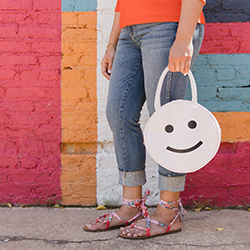 They can be a great way to kickstart your day, or turn your commute into something more meaningful! 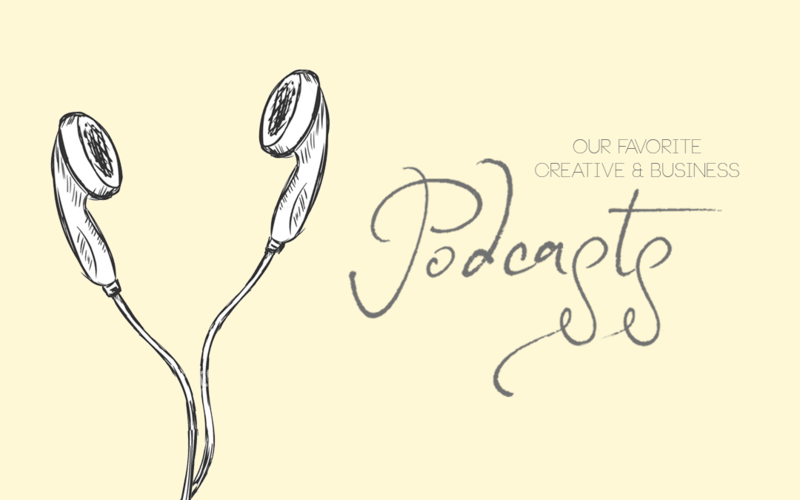 Today we’ll be sharing our favorite podcasts that get our creative juices flowing! Typically when you think of business podcasts, you probably think it will be long, dry, & boring. 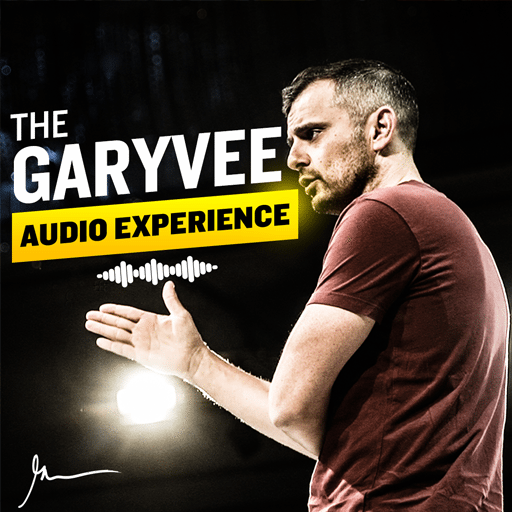 The GaryVee Audio Experience is anything but dry & boring. The episodes cover a lot of information quickly, which makes it easy to listen to without zoning out. GaryVee talks about all things business; everything from how to get your business up and running, what to do when you’re struggling to make things work, and how to make career changes. You name it, he’ll talk about it! 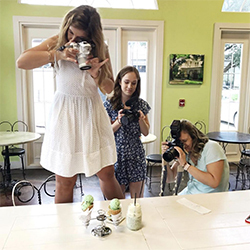 Emily Thompson and Kathleen Shannon, the hosts of Being Boss, are the small business & side hustle pros! These ladies share a passion for helping other women succeed by sharing the tales of their past experiences and the lessons they’ve learned. They have a wide variety of guests appear on their show, & every single one brings something unique to the table! 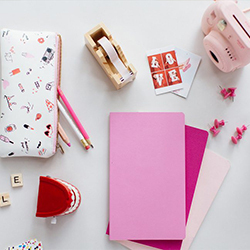 If you’re need a little pep-talk, these are the ladies to do it! 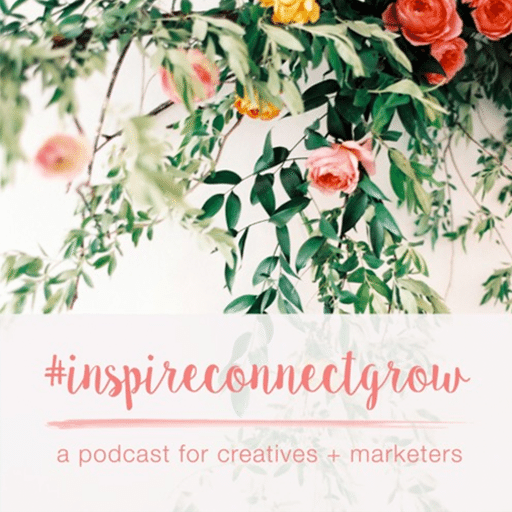 The masterminds behind Social Studio Shop just launched their very own podcast, #InspireConnectGrow! Jessica Howell, the host, talks about anything and everything relating to creativity and building a brand online. If you have a question, chances are she has the answer! Every episode will leave you feeling inspired and motivated! 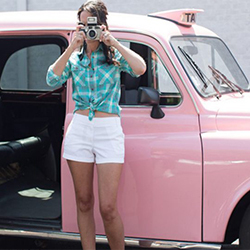 If you live in the social media realm like us, you’ve probably heard a thing or two about Girlboss founded by Sophia Amoruso. 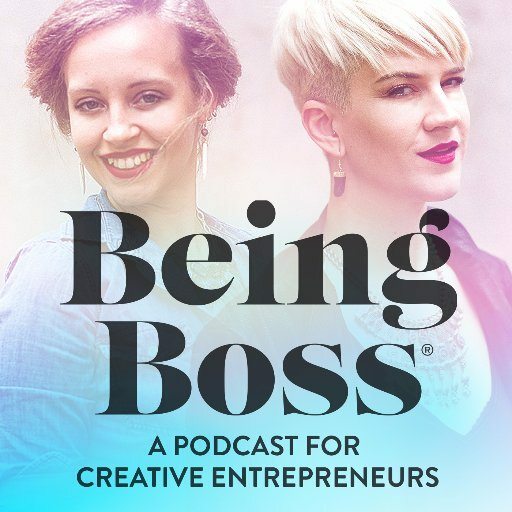 In attempt to spread her girl power movement to new audiences, Amoruso started a podcast called, you guessed it, Girlboss where she interviews some of the biggest girlbosses out there! She’s had guests like Brit Morin, the founder of Brit + Co, Alli Webb, the founder of DryBar, Whitney Wolfe, the founder of Bumble, & so many more on the show! What are your favorite creative or business podcasts? Let us know! We’re always looking to add to our growing list!